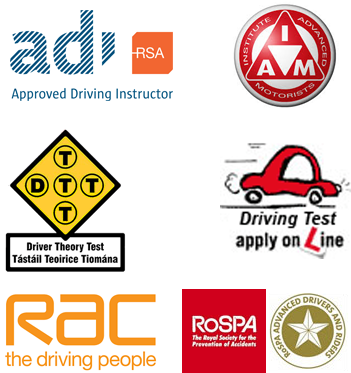 Learner driver tuition at Nessan School of Motoring, Munster's Leading Driving School, Private and Commercial Driving Lessons, Learn to drive in Limerick, Cork, Kerry, Clare, Tipperary, Waterford. Our objective is for you to become a safe and competent driver on the roads today. Articulated Scania with 8 speed gear box.